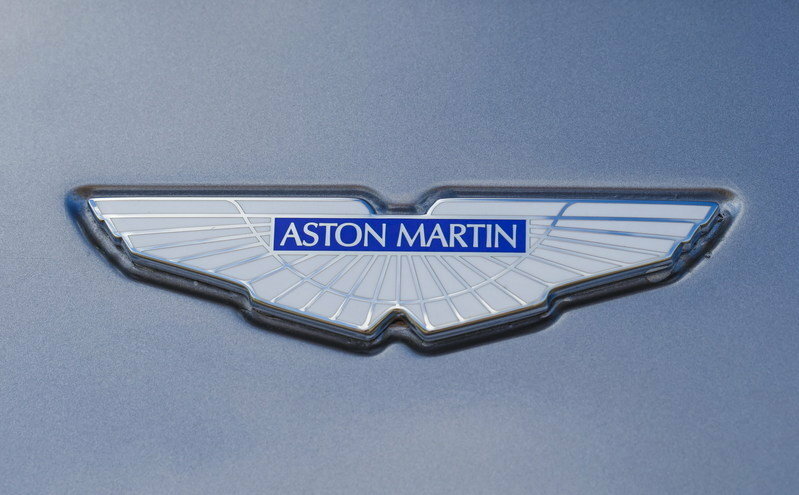 Rumors about Aston Martin planning to develop an all-electric sedan based on the Rapide S have been around the Interwebz for a few months now, but the Brits have yet to confirm that a production model is indeed underway. That changed today, when Aston Martin showcased the RapidE concept in London. The electric sedan was unveiled outside Lancaster House, the venue for a meeting between Prince William, Duke of Cambridge, Catherine, Duchess of Cambridge, and President of The People’s Republic of China, Xi Jinping. Though it may seem awkward, the unveiling was carefully planned, as the RapidE project is financially back by ChinaEquity, an investor in Invest Industrial — one of Aston Martin’s owners. 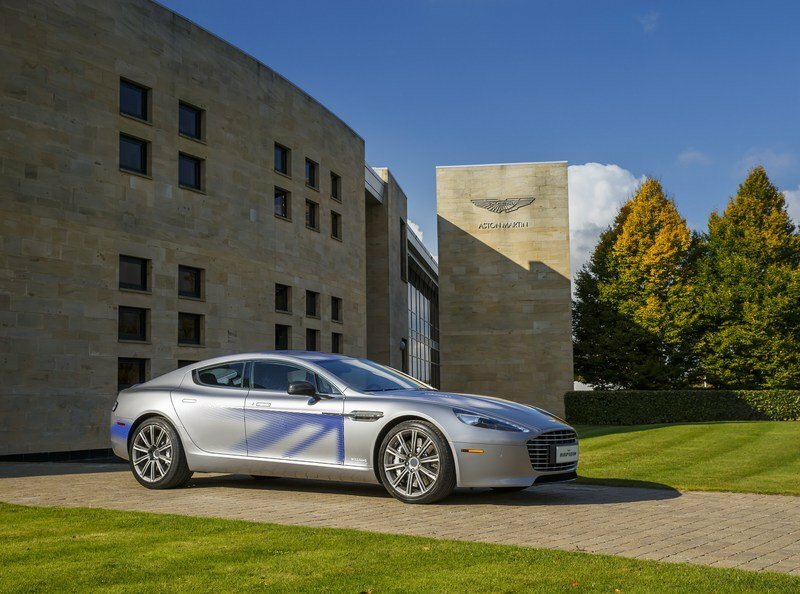 The Shanghai-based company is believed to be pouring up to £50 million in the RapidE, which will be aimed primarily at the Chinese market. 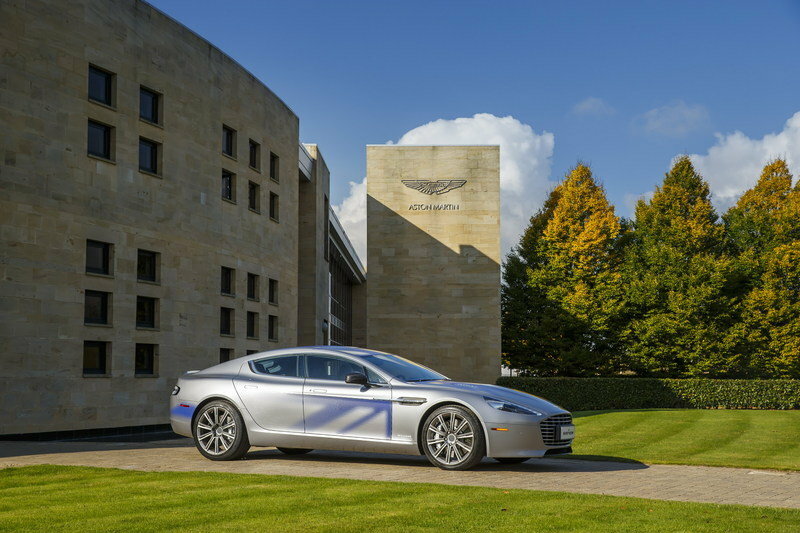 During the Lancaster House event, Aston Martin and ChinaEquity announced an agreement to explore the development of a production version of the RapidE concept, which could arrive in dealerships sometime in 2017. 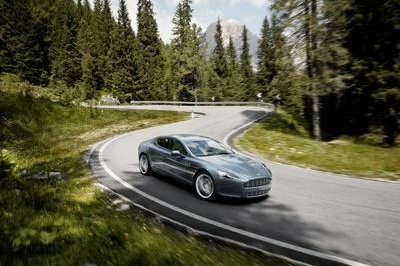 Continue reading to learn more about the Aston Martin RapidE Concept. 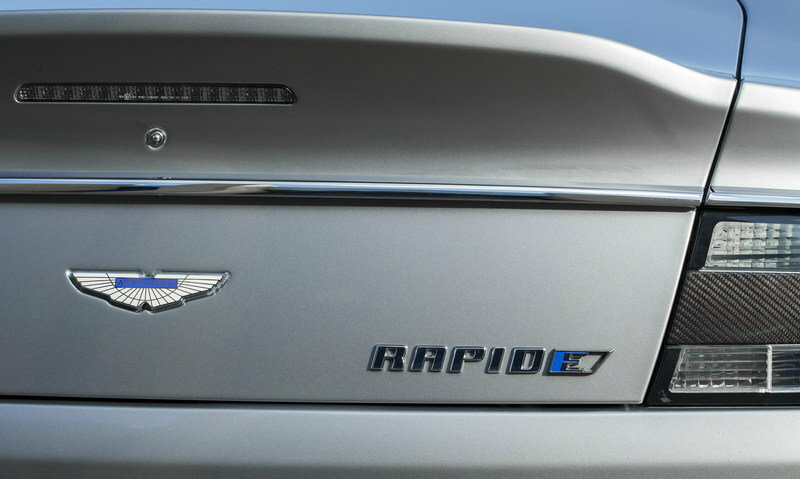 Visually, the RapidE is virtually identical to the gasoline-powered Rapide S. The only features that set it apart from the standard sedan are the blue dotted decals on the doors, hood, and roof, the "RapidE" badge on the trunk lid (with a blue "E"), the Williams Advanced Engineering lettering on the front fenders, carbon caps on the mirrors, and the ten-spoke wheels. If approved, the production car is likely to be identical to the concept except for the blue livery. Aston Martin had nothing to say about the concept’s interior, but it’s probably carried over from the standard model. 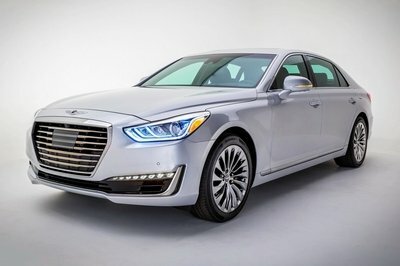 However, the sedan likely features a bespoke instrument cluster displaying essential drivetrain information such as battery status and range details, a revised center console, and "RapidE" logos and badges. 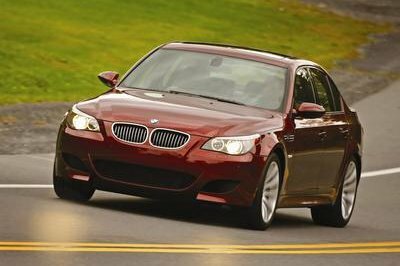 The production version should also get an updated infotainment system and a number of exclusive features, such as new upholstery options and a custom twin-screen rear-seat entertainment system. 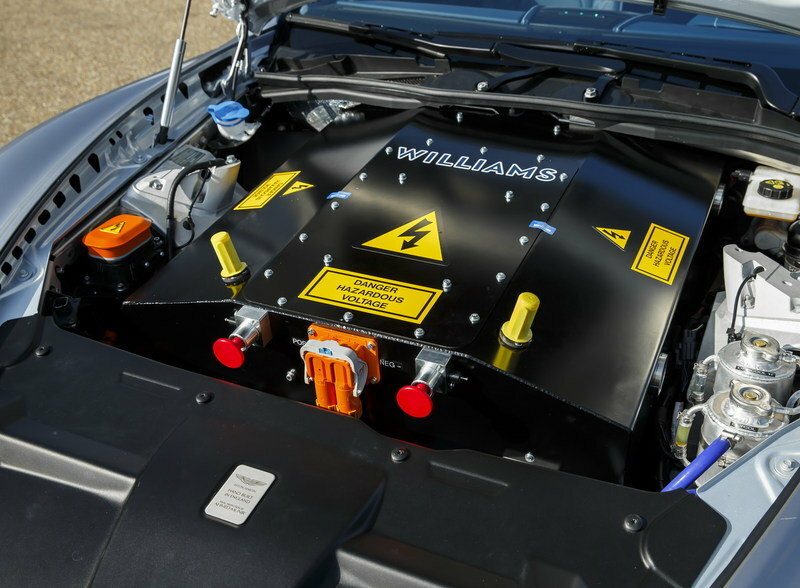 The RapidE’s electric drivetrain was developed in cooperation with Williams Advanced Engineering — a subsidiary of Williams Grand Prix Engineering Limited. Williams Advanced Engineering takes technology originally developed for Formula One cars and adapts it for commercial applications. 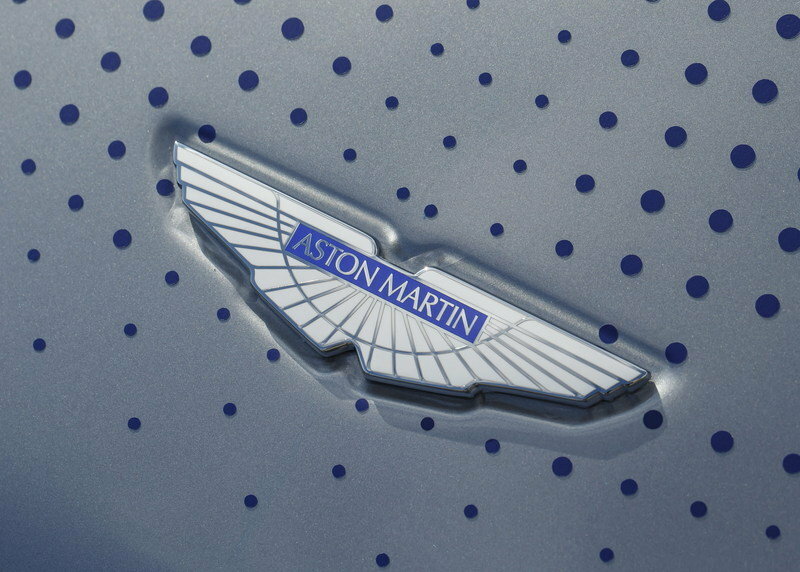 Unfortunately, Aston Martin didn’t provide any details about the RapidE’s drivetrain. 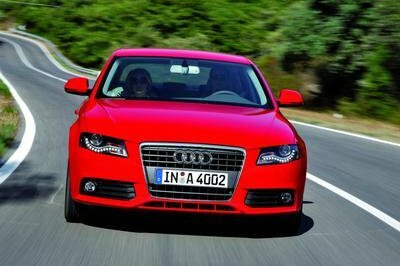 Word has it, however, that the production car will be offered in two versions. 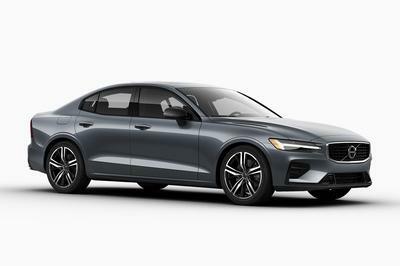 According to Autocar, the base model will be rear-wheel-drive and will have 550 horsepower and a range of about 200 miles. The second variant will be much more extreme and will get its juice from four electric motors generating a total output of 800 to 1,000 horses. Although only a concept for now, the RapidE is very likely to become a production model and hit the streets in about a couple of years. Granted, the Brits aren’t doing very well financially, and developing an EV from the ground up isn’t feasible right now, but an electric car based on the existing Rapide S is doable — especially with backing from ChinaEquity. With pricing rumored to start from around £150,000, it remains to be seen whether the RapidE will be able to give the popular Tesla Model S a run for its money. Nevertheless, the RapidE will mark Aston Martin’s entry in the luxury EV niche, which will enable the brand to reduce its carbon footprint while offering a more diverse lineup.